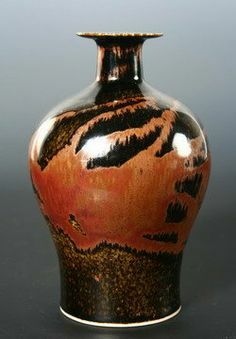 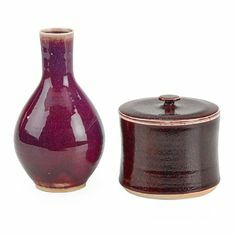 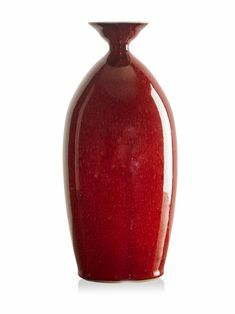 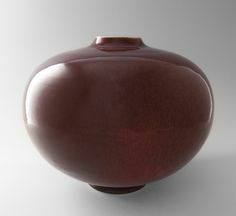 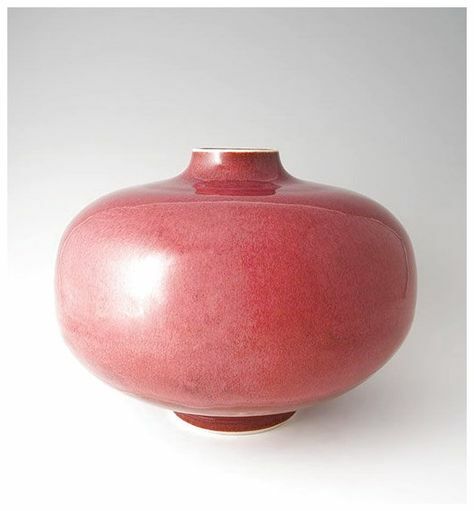 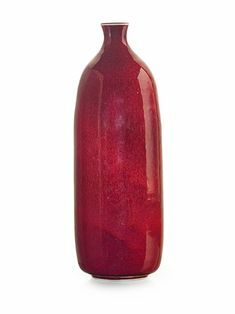 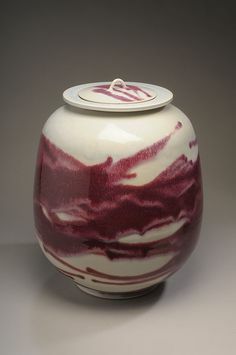 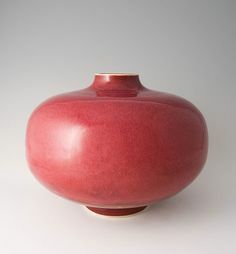 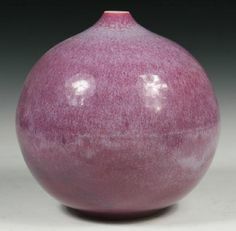 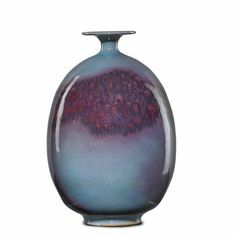 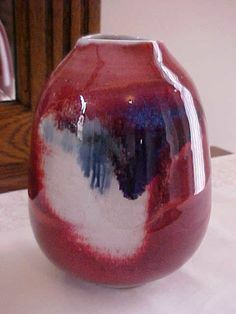 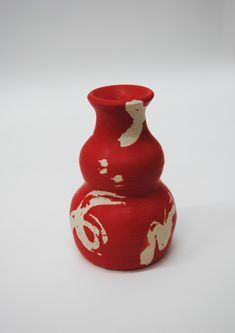 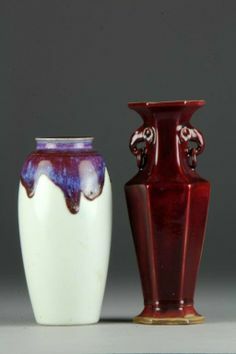 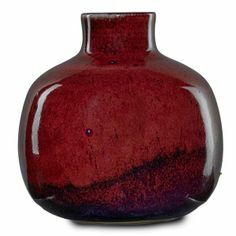 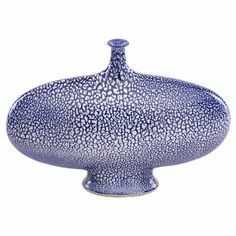 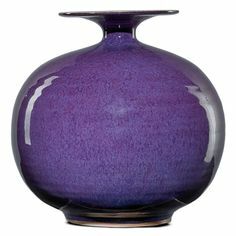 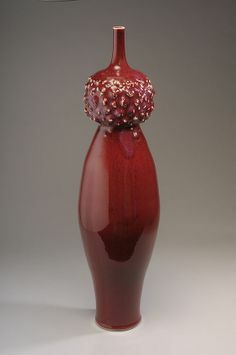 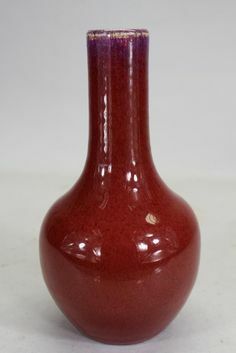 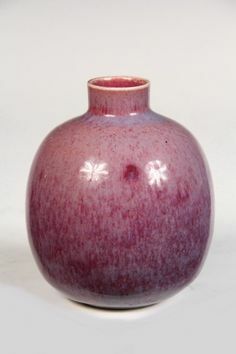 Brother Thomas, Large Heart-Shaped Vase, Rose Red glaze, porcelain, 1075 x 135 x 135 #HomeDecor #pottery #Ceramics See More. 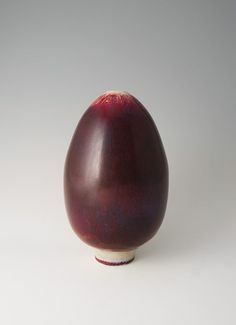 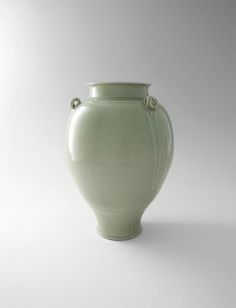 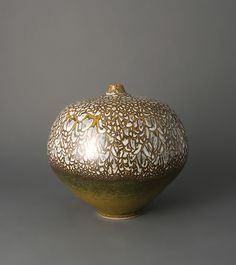 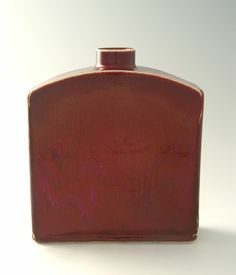 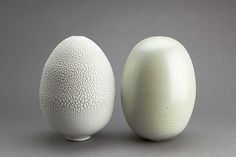 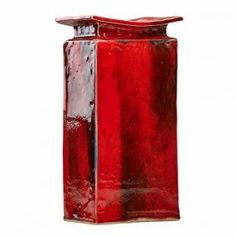 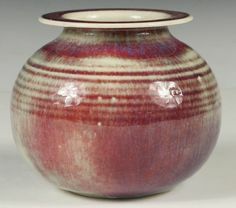 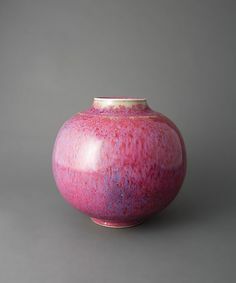 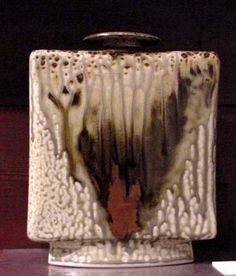 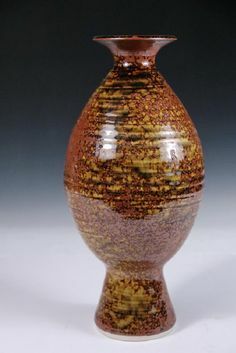 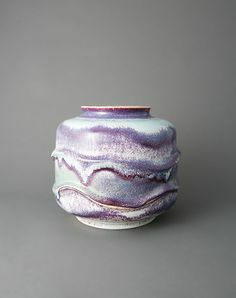 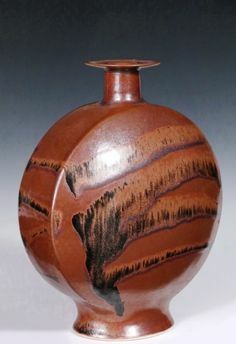 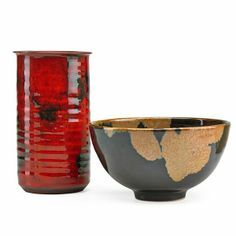 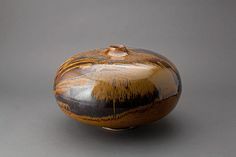 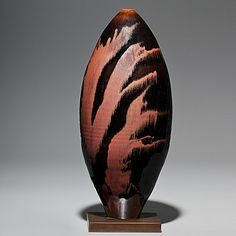 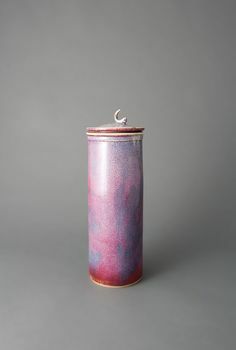 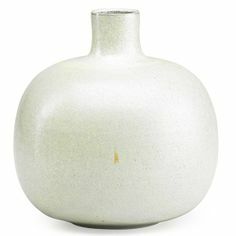 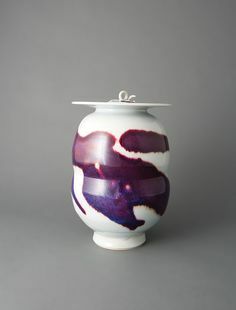 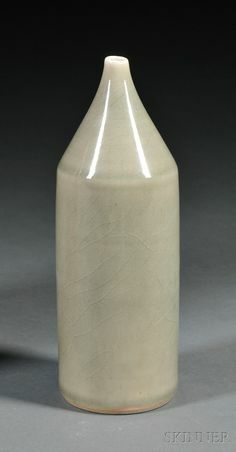 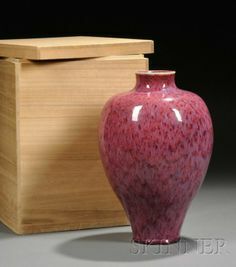 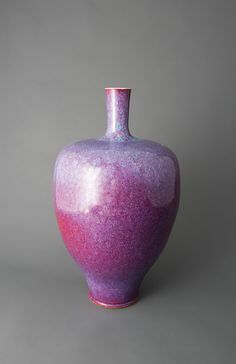 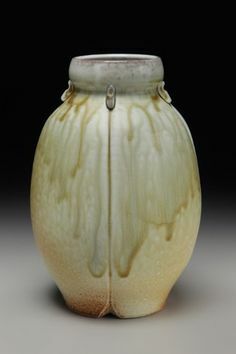 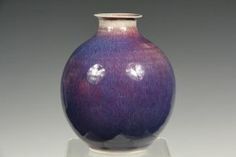 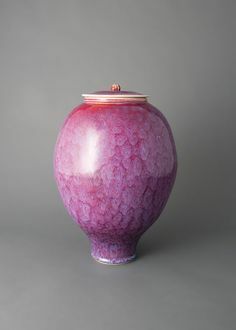 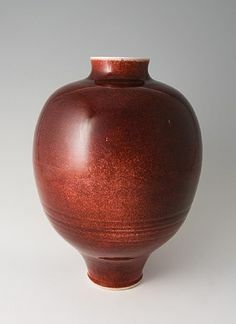 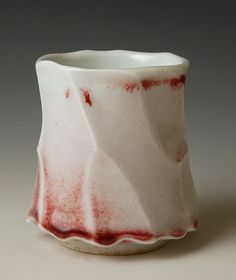 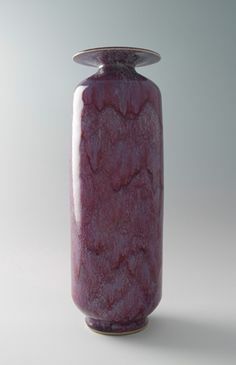 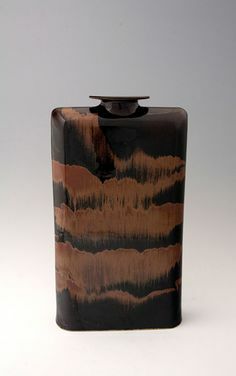 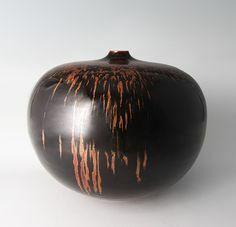 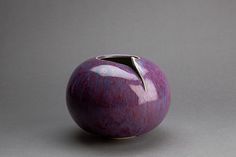 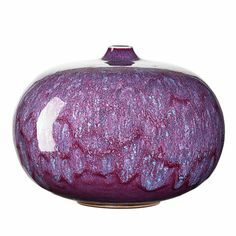 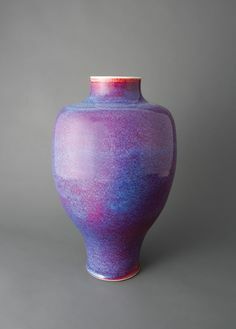 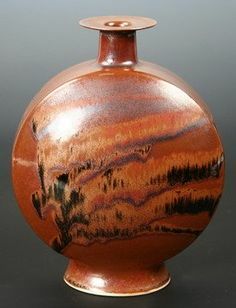 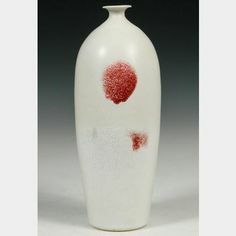 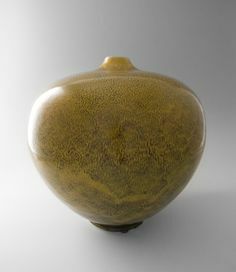 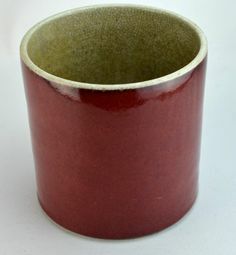 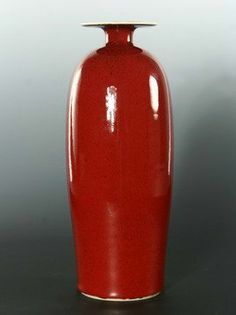 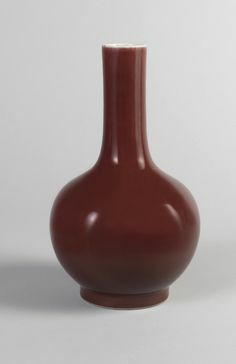 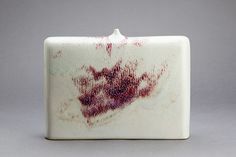 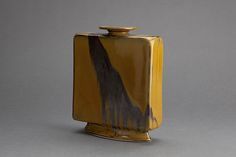 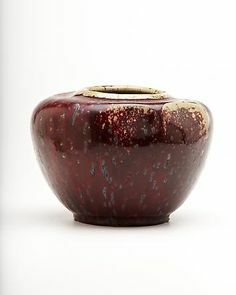 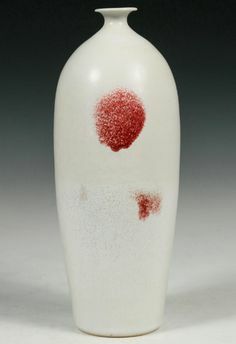 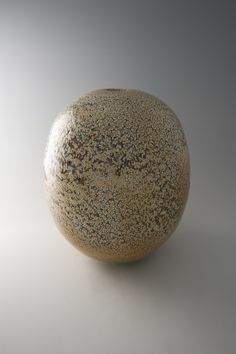 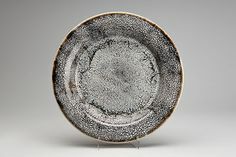 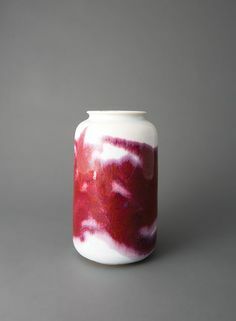 Brother Thomas, tall vase, textured, copper red glaze, porcelain, 21.25 x 5.75 x 5.75"
Brother Thomas, Vase, canteen form, crackled celadon glaze with iron, porcelain, 11 x 9 x 3.25"
BROTHER THOMAS BEZANSON (1929 - 2007)Squat porcelain vessel, "Chrysanthemum" glaze, Weston, VTSigned Benedictine Monks, Weston, VT 2/1 3014/. 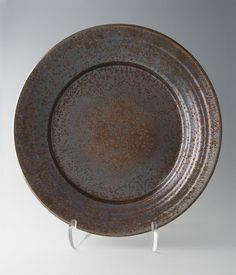 Brother Thomas (b. 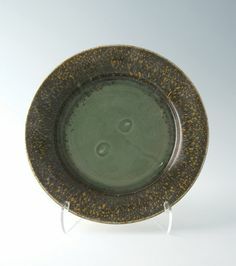 1929, Canada - d. 2007, USA). 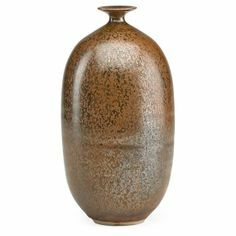 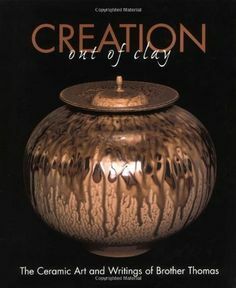 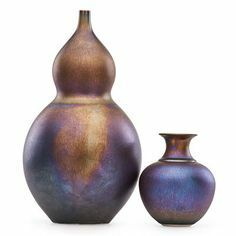 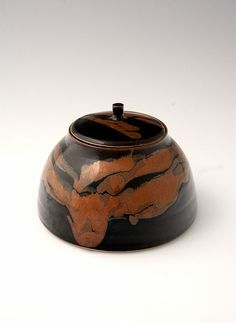 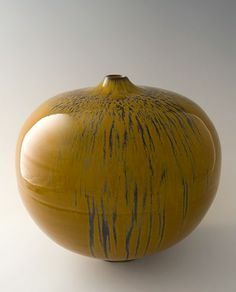 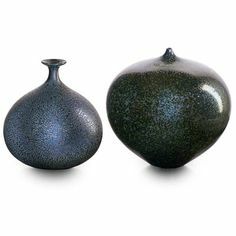 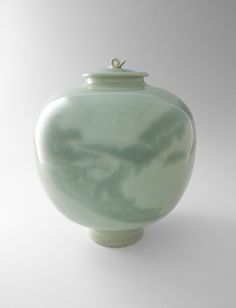 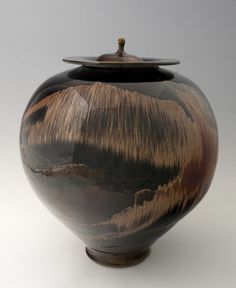 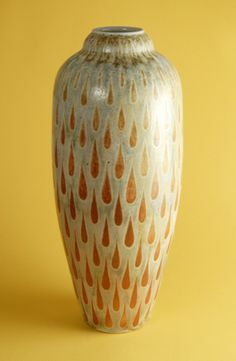 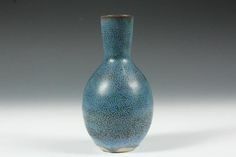 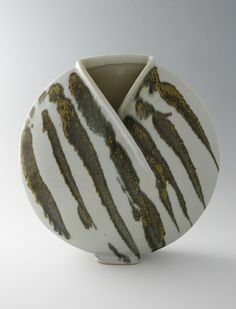 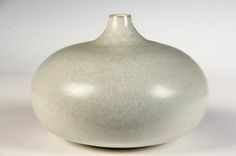 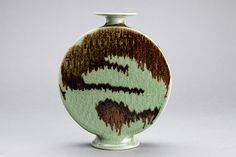 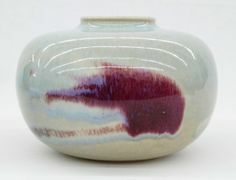 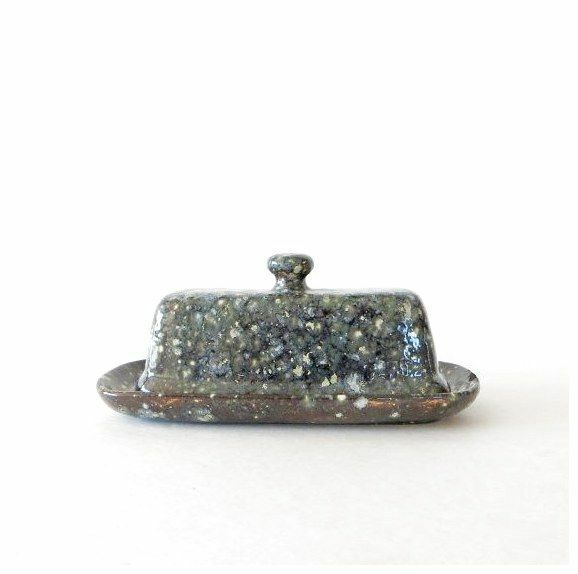 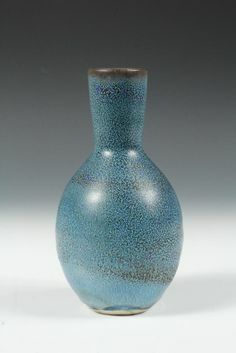 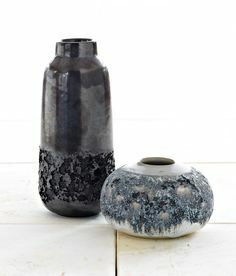 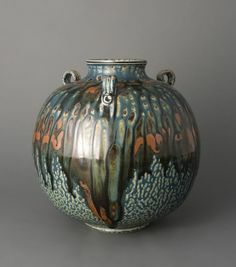 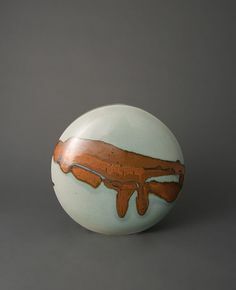 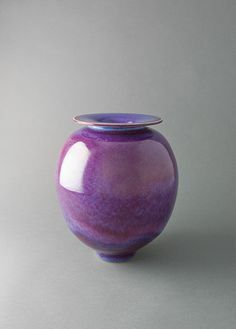 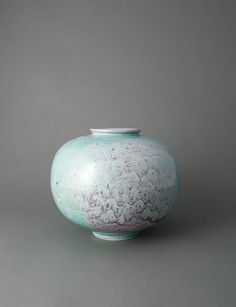 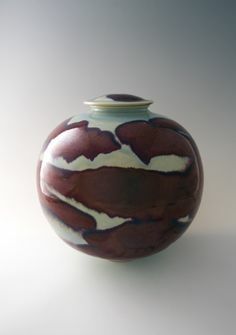 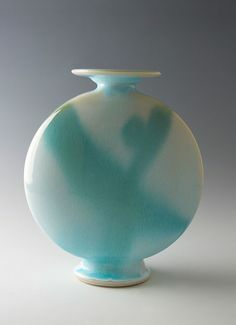 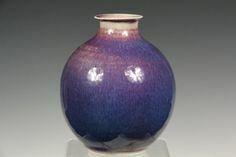 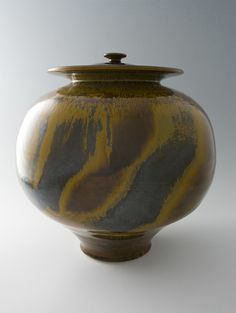 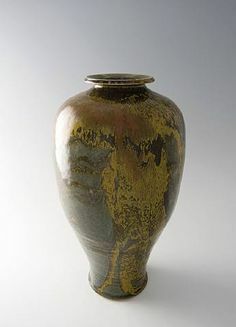 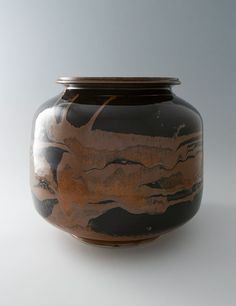 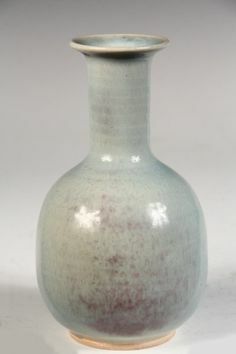 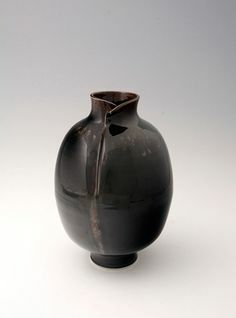 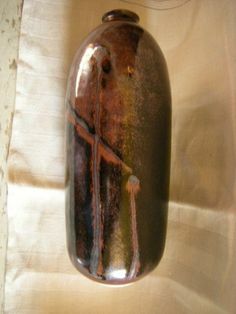 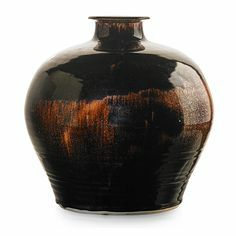 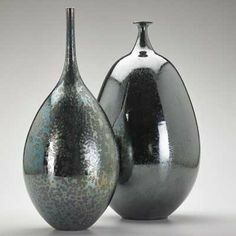 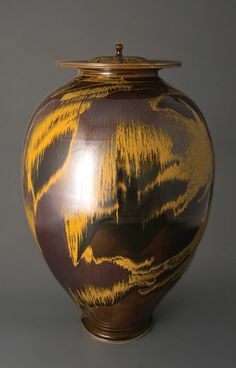 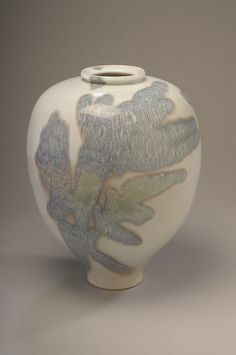 Tsubo Form Vase, textured turquoise and copper, 7.75 x 8.75 x 8.75"